Lots of celebrities have a collection of must-have items they take with them when traveling. 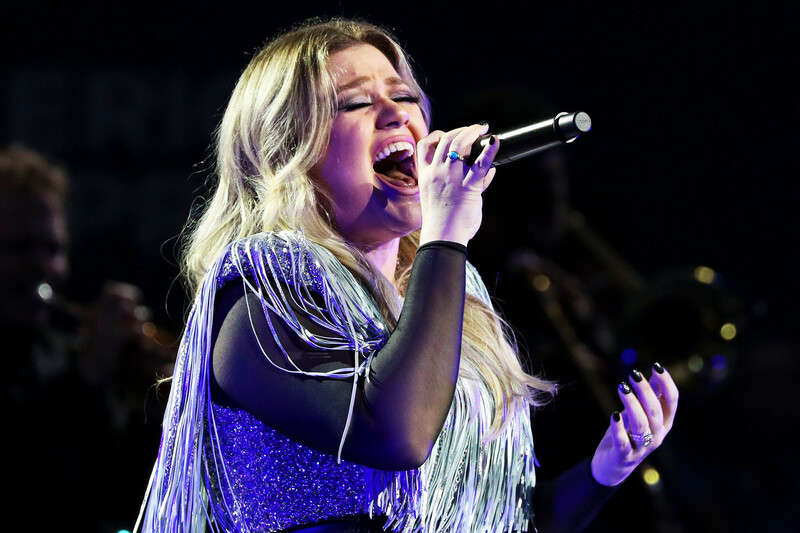 When it comes to singer Kelly Clarkson, the one item she can't live without is her NES Classic. Seems like she's been spending a lot of time on the road playing Super Mario Bros. 3, and I'll be damned if I can't think of a better way to pass the time either!